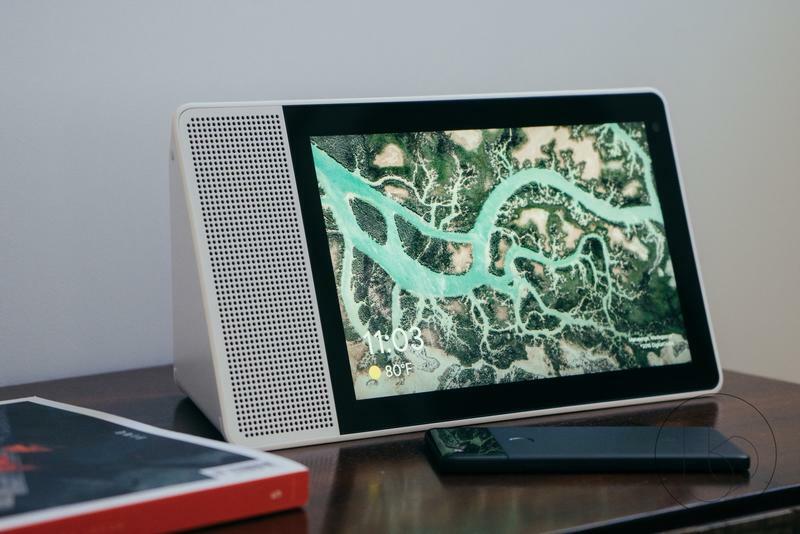 When Google announced its new Home Hub, it followed the precedent set by other smart displays from Lenovo and JBL. 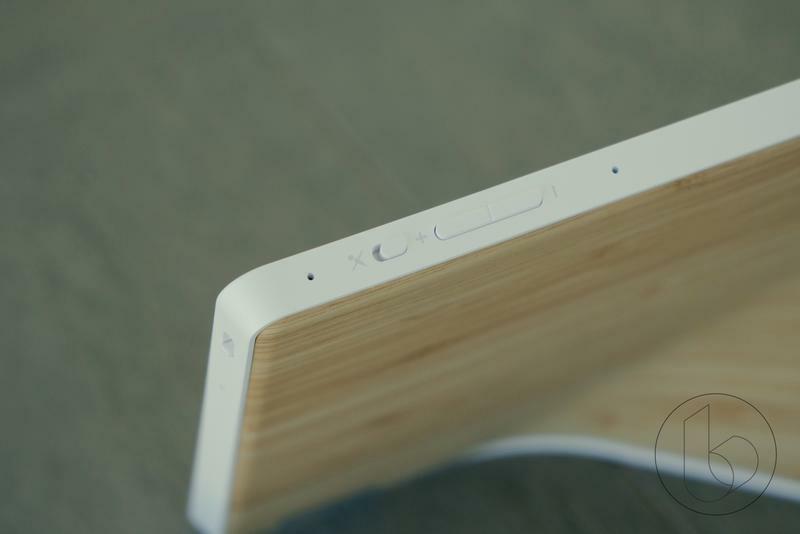 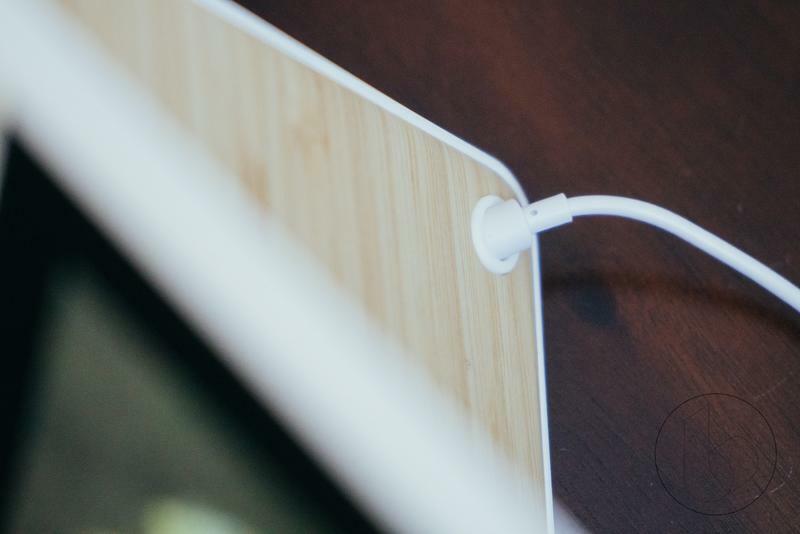 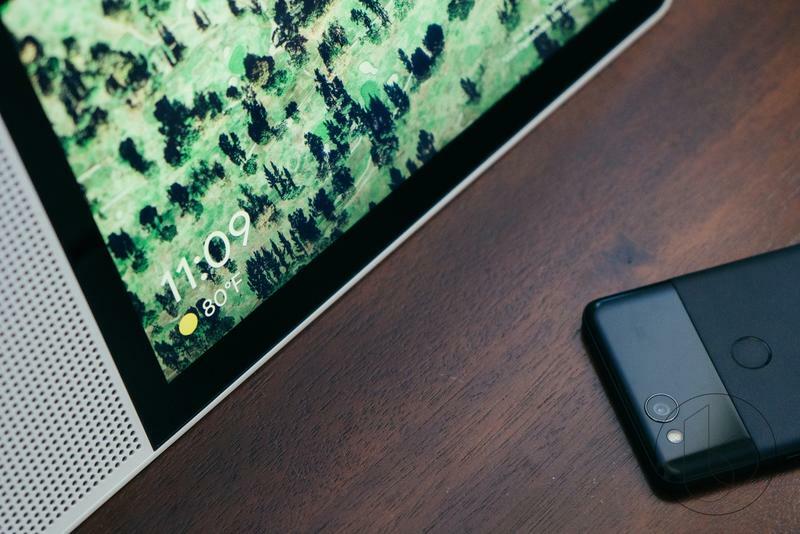 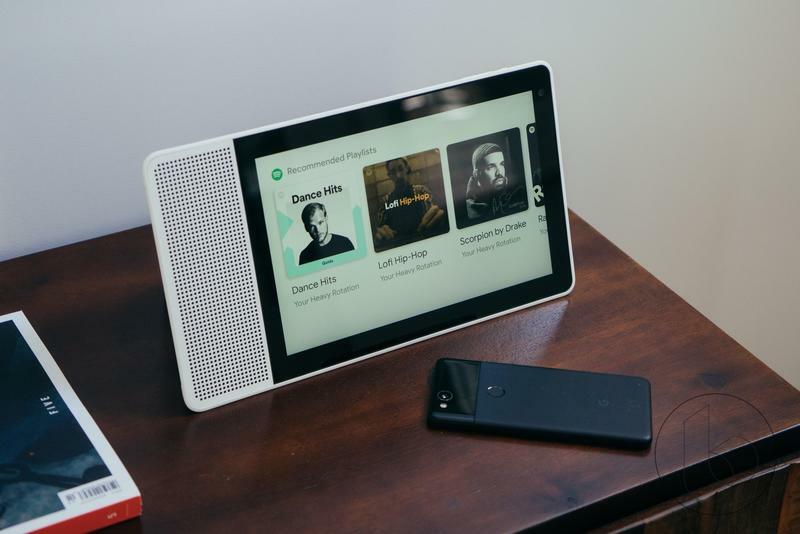 However, Google added a few additional features that fleshed Home Hub’s functionality, promising all smart displays with Assistant would receive the features at a later date. 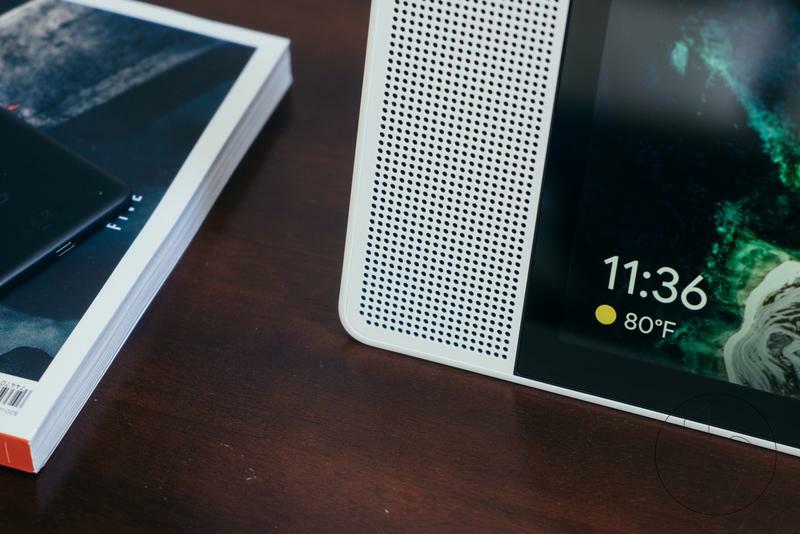 That time is now for Lenovo’s two Smart Displays, which are receiving an update that gives them all of the new features the Home Hub introduced. 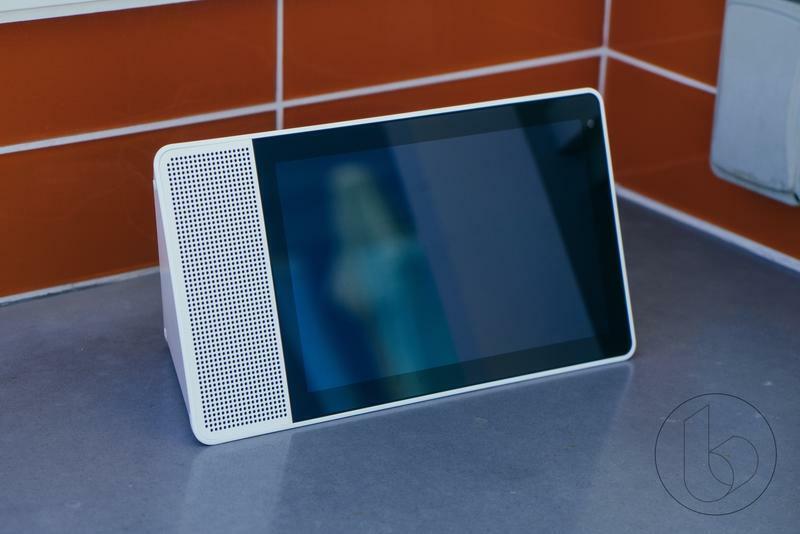 Lenovo revealed the news via its forums, confirming the roll out was slowly disseminating for both the 10-inch and 8-inch Smart Display models. 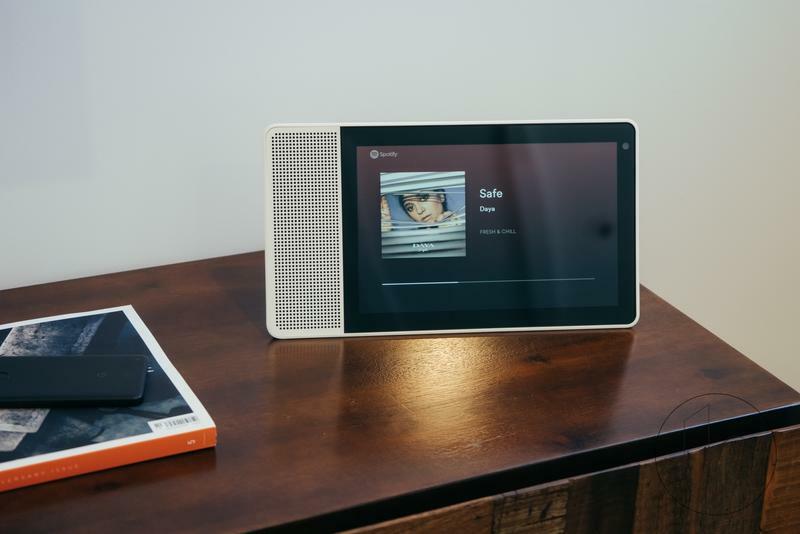 That is great news for Smart Display owners because the list of additions is quite extensive and impressive. 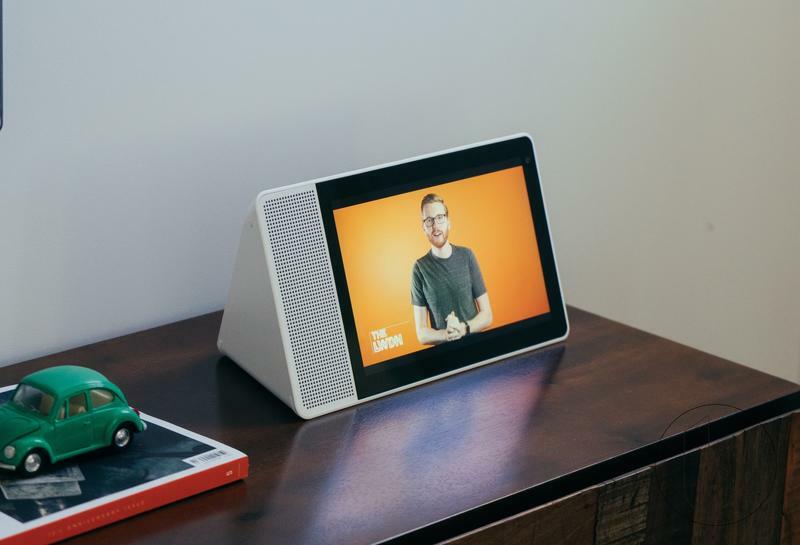 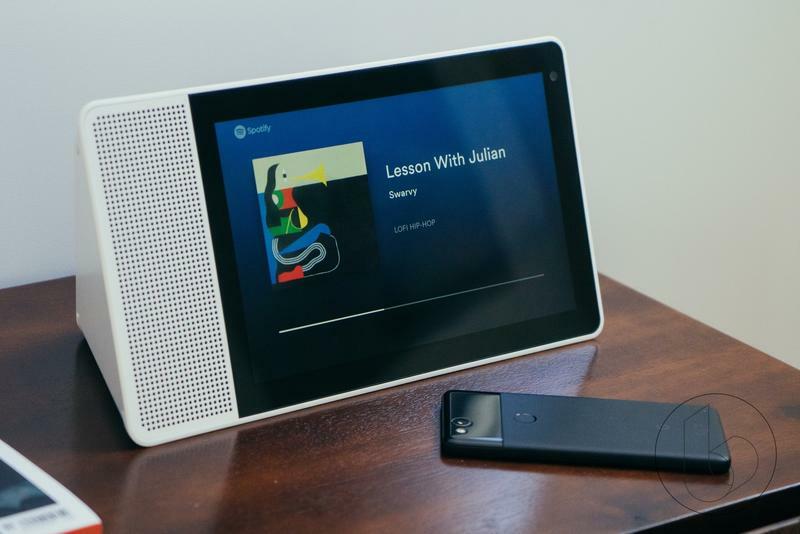 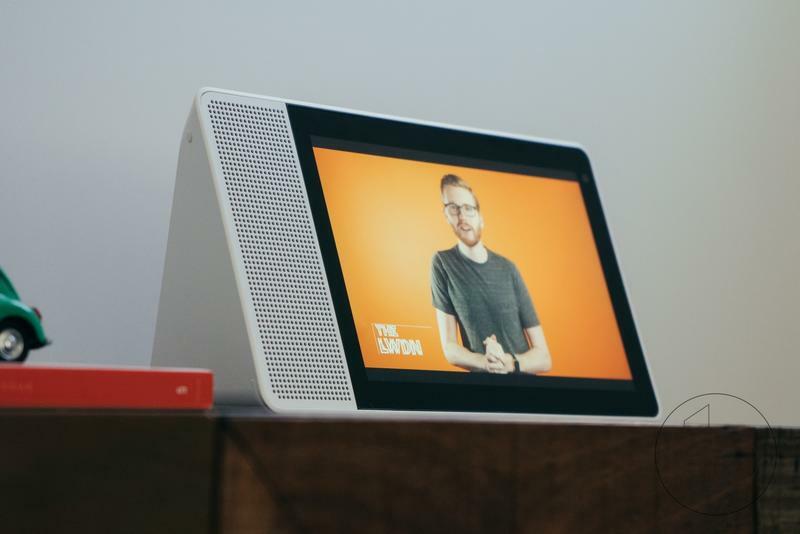 With the update, the Lenovo Smart Display will receive support for multi-room audio, Live Albums from Google Photos, Nest Hello Doorbell, and Home View, which lets you control all of the your smart home devices through a single dashboard. 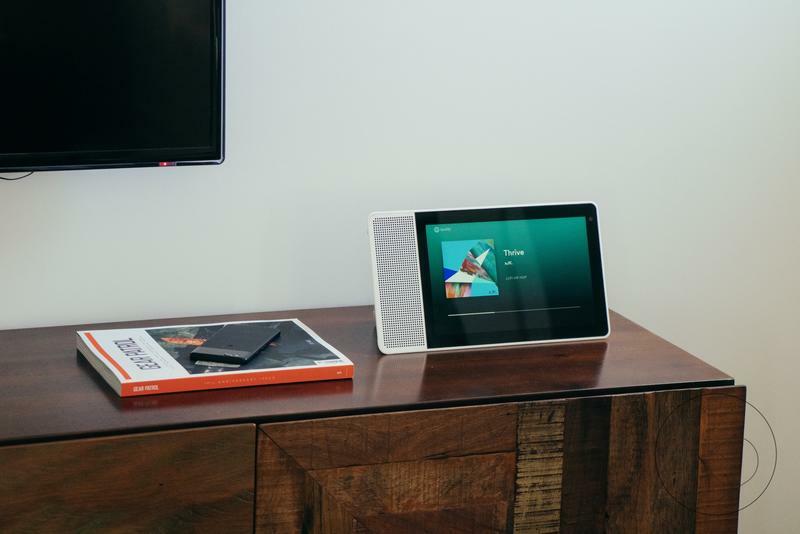 Your Google Assistant can now also control many popular media and entertainment devices, including TVs (Hisense, Philips, Sharp,Sony, Vizio, Xiaomi), set top boxes (Dish, Foxtel, nVidia Shield, Sling, Vodafone), speakers (Denon), smart remotes (Logitech Harmony) with many more coming soon from Caavo, LG, Panasonic, Roku®, Telus, and Telstra. 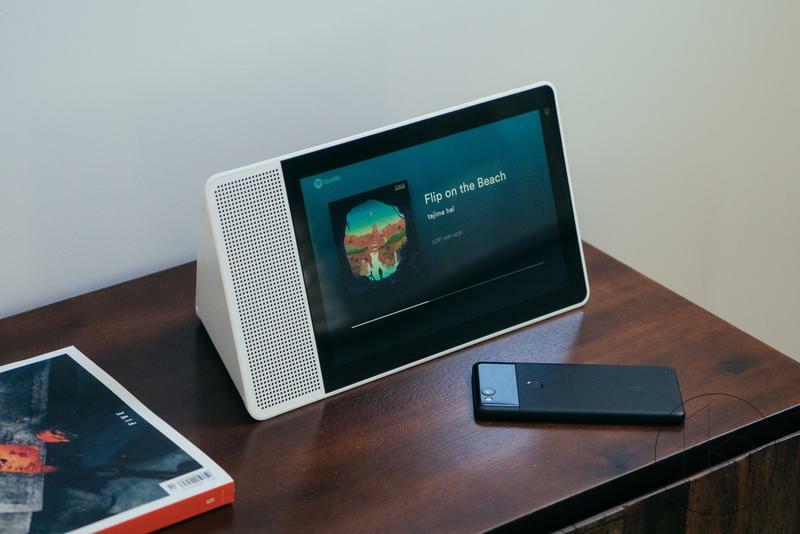 Enjoy universal controls to power devices on and off, adjust playback/volume, and browse a visual channel guide—all by touch or by voice on your Smart Display. 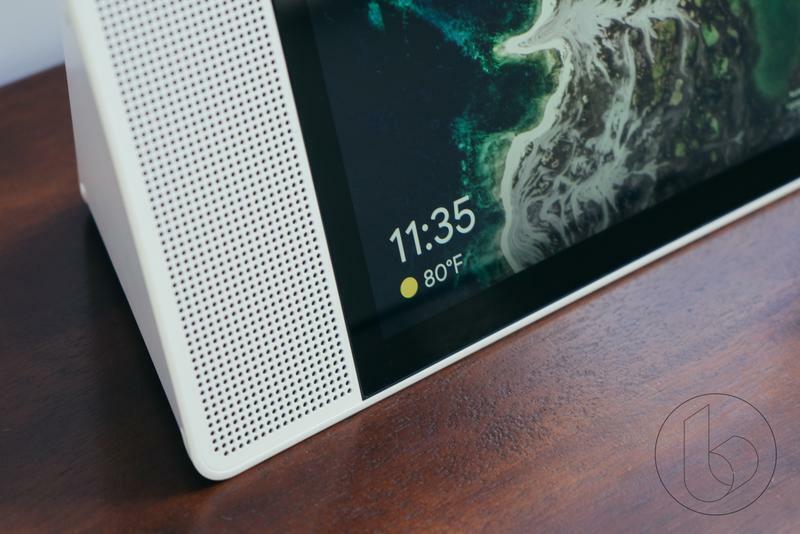 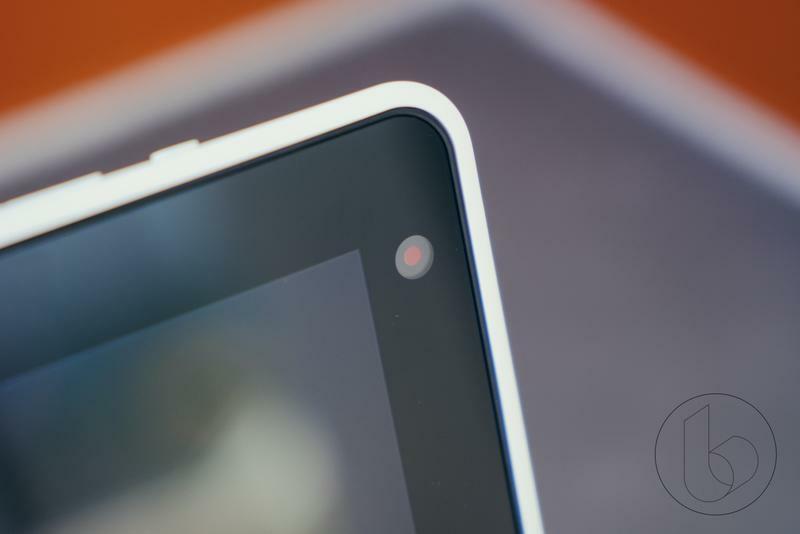 The update is now rolling out to all Lenovo Smart Display owners.